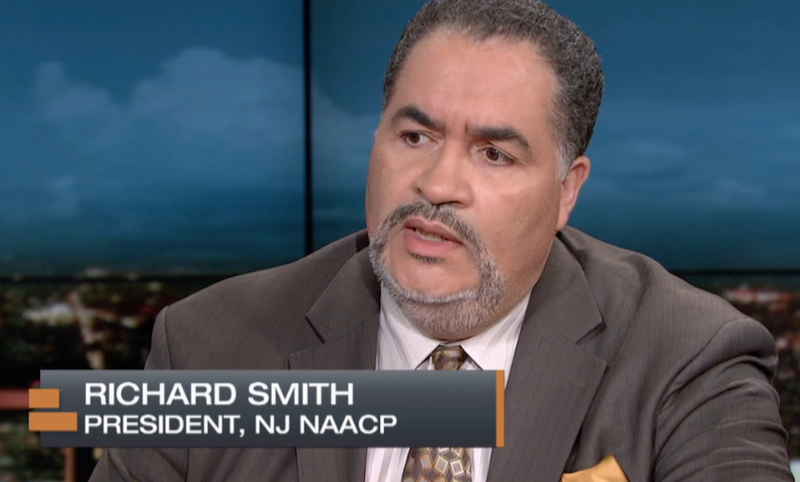 The President of the New Jersey State Conference of the NAACP (National Association for the Advancement of Colored People) has criticized the Governing Body of the town of Princeton for their current legal action on affordable housing allocations. In a statement provided to ‘Walkable Princeton’, NJ NAACP President Richard T Smith says the town is “walking away from its historic commitment to fair housing”, and urges Princeton leaders to “sit down and negotiate in good faith with advocates to reach a solution”. The affordable housing court case involving Princeton continues in Mercer Superior Court. This entry was posted in Affordability, People, Princeton and tagged Affordable housing, mount laurel, naacp, Princeton. Bookmark the permalink.